Use in circular sweeping movements get the desired application. 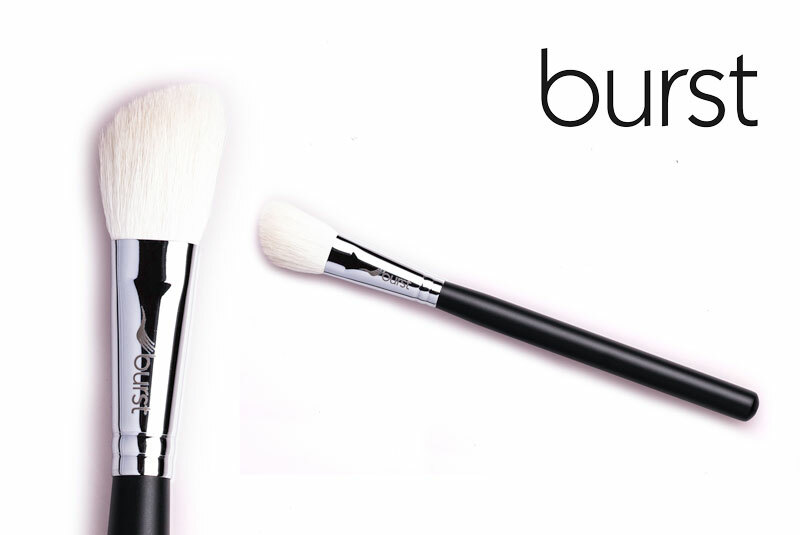 This brush could be used on the apple of the cheek, or to create definition. 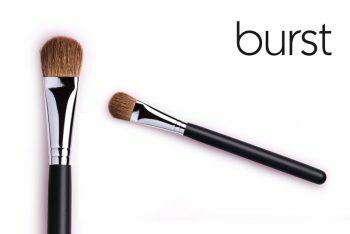 This is a very good all-rounder brush. 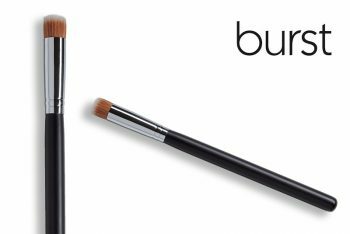 This brush is 13mm in diameter and is made of special-grade goat hair. It is cut on a soft slant and round from the sides to create the perfect defined cheek. Use it in circular sweeping movements achieve the desired application. 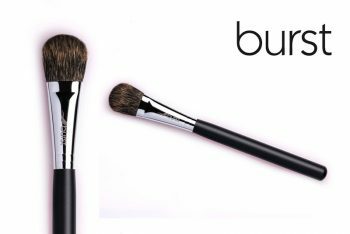 This brush can also be used on the apple of the cheek, or to create definition beneath the cheekbone. 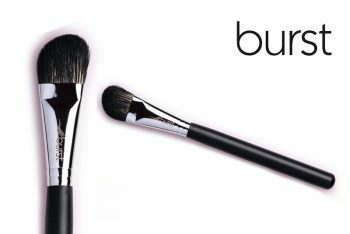 PRO TIP: This is a versatile, all-rounder brush – the type that professional makeup artists know to invest in!